Vickie Kite Milburn’s personal approach to the mortgage process, combined with her extensive experience, make her a great choice as your mortgage professional. Longtime resident of Southern Maryland. Vickie brings you the professionalism and expertise of an experienced loan officer as well as the personalized care and friendliness of a local resident. Vickie was raised in Southern Maryland, where she attended primary, secondary and high school and college before graduating from the University of Maryland in College Park. Vickie has been making the home loan process easy for hundreds of home owners for more than 20 years. She makes obtaining a mortgage as simple as possible by listening to your needs, analyzing your individual situation and determining the best program available for you. 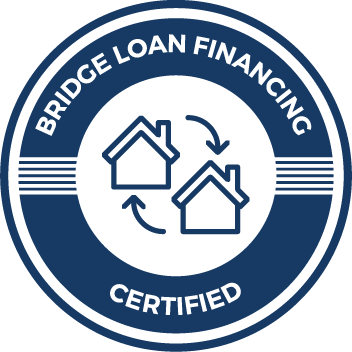 Whether you are a first time home buyer or a seasoned home buying veteran, Vickie will provide you the mortgage program that is most beneficial to you. Respect and admiration for military. Vickie lived overseas in Japan with her husband for seven years where she worked for the USMC and the US Army before returning to Southern Maryland to build a home and reestablish roots. She understands and appreciates the dedication and hard work of the US military and civilian work force. Much of her referral business has developed from her relationship with this wonderful group of people. While living in Okinawa, Japan she obtained her Masters of Science degree in Business Management from Troy State University. She has worked in the mortgage business serving customers in the Southern Maryland region for more than 20 years. Keeping promises, providing dependability and consistency is important to her. Her customers return to her for mortgage advice, and guidance time and time again. Many of her customers return to her throughout their house buying lifetime. Vickie works with First Heritage Mortgage which offers the best of the mortgage business to her customers. With an extensive line up of investors and programs, she can offer her customer the benefits of a broker without the added fees and closing issues. With local processing, underwriting and closing she can guarantee on-time and “no surprise” settlements. 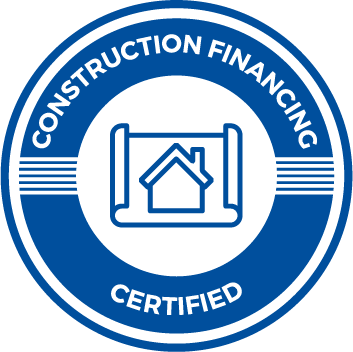 Whether you are looking for a VA, FHA, Rural Development, conventional, jumbo, fixed term, or ARM, or perhaps need a construction loan, there is a perfect option for you. As an added bonus she works with Curtis Homes and Stanley Martin in (Wildewood) as a preferred lender, as well as Colony Builders and other custom builders. Don’t delay. Contact her today. Call or email Vickie today to set up a mortgage appointment that is at a place and time that is convenient for you. Evenings and weekends are available.